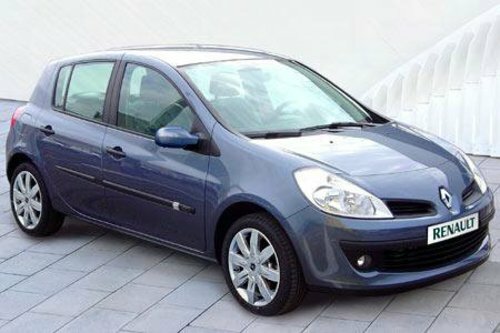 This is Renault Clio III BODY REPAIR MANUAL. This manual is very useful in the treatment and repair. This file is sold by en-manuals, an independent seller on Tradebit.